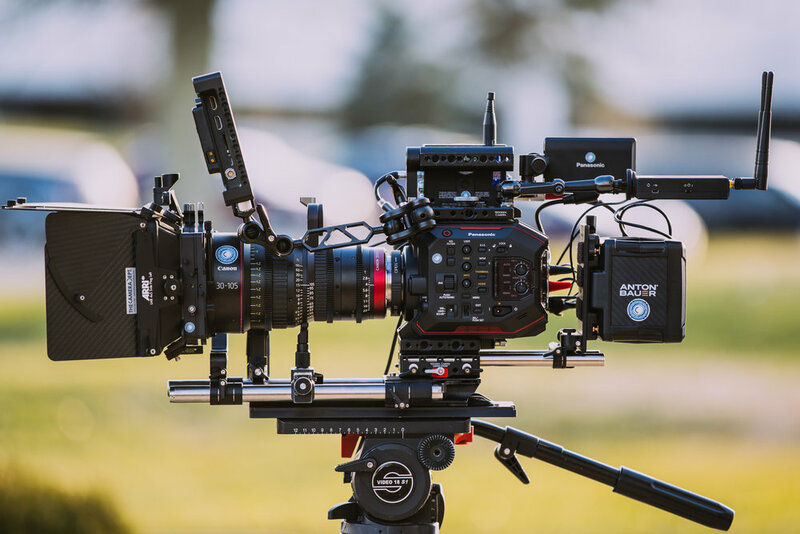 The EVA-1 is a flexible camera system ready for documentary, cinema, gimbal, and live event production. The 5.7K, 14-stop DR sensor is used to super-sample internal recordings resulting in higher resolving images with less noise and artifacting when compared to non-super-sampled recordings. Panasonic's acclaimed Dual Native ISO technology is also incorporated into this sensor. Dual Native ISO uses alternative circuitry within the sensor, rather than adding gain or shifting the gamma of the original signal output, to increase sensitivity while maintaining a high signal-to-noise ratio. The standard native ISO is 800, which works for most production situations. This can be switched to 2500 when working in low-light scenarios. The EVA1 can record in several formats and compression rates, and offers up to 10-bit 4:2:2 sampling, even at 4K resolutions. For in camera recording, you can capture in 4K (4096 x 2160), UHD (3840 x 2160), 2K (2048 x 1080), Full-HD (1920 x 1080), and HD (1280 x 720). 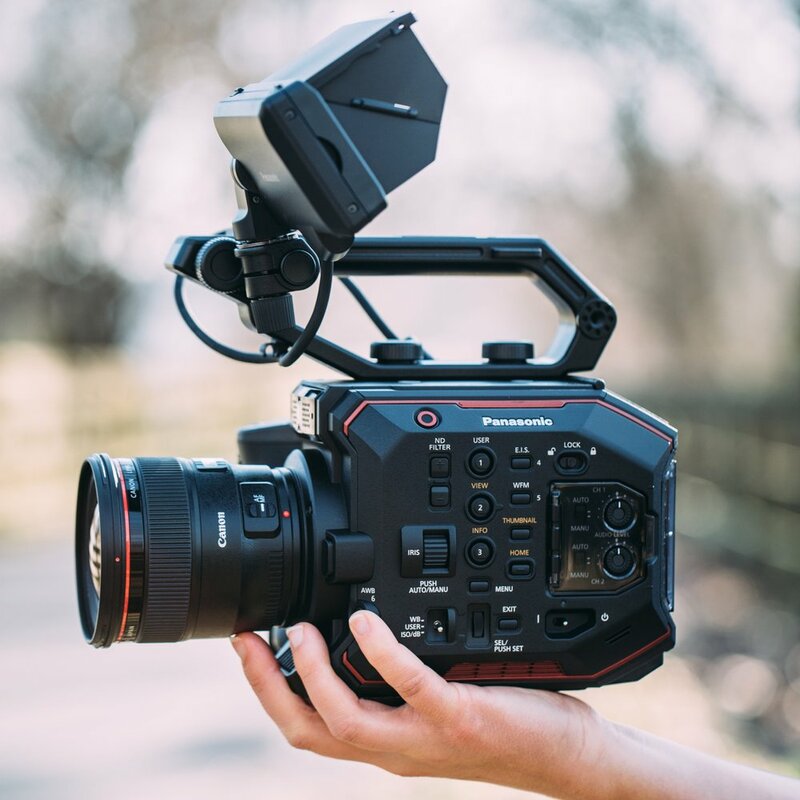 For high-speed capture, the EVA1 offers up to 60 fps for 4K, up to 120 fps for 2K and Full-HD, or 240 fps with an image sensor crop. + What lens mount options are available? We offer the option of Canon EF or PL. + What are the High Frame Rate options? The EVA1 can shoot up to 60fps at 4k, 120fps at 1080p, and 240fps with sensor crop at 1080p. + Can the EVA1 record RAW? 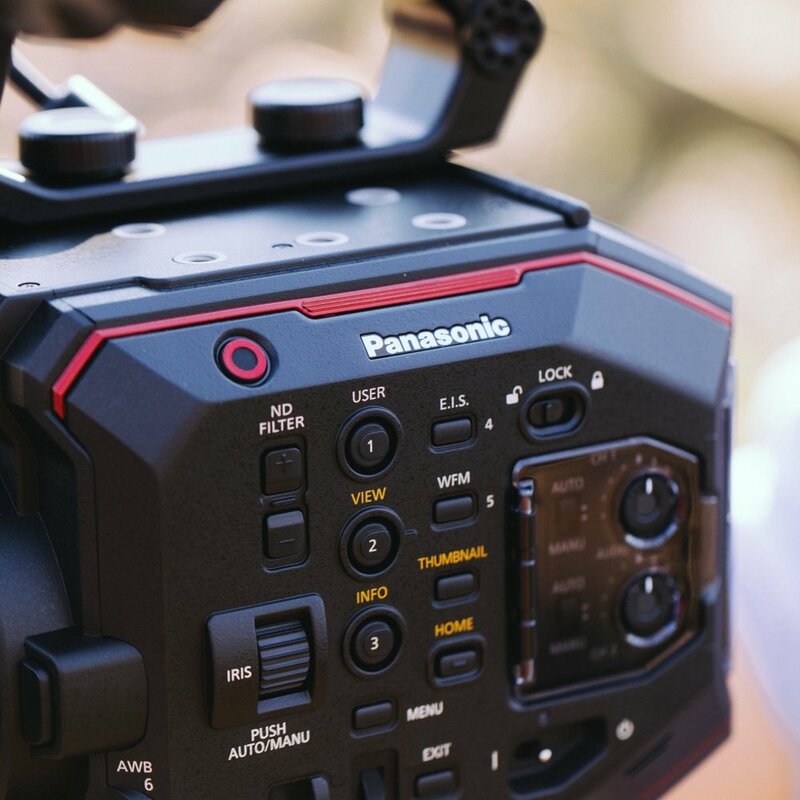 It can OUTPUT a 5.7k Raw signal to an Odyssey 7q+ recorder with a future software update. + What is the sensor size @ 4k resolution? At 4k resolution the sensor is a super 35-sized sensor.